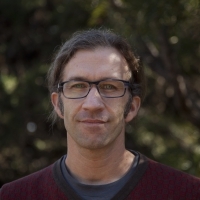 I am presently the Principal Investigator of the ﻿TRACES research group﻿ at the ﻿Instituto de Astrofisica de Canarias﻿ where we focus on the stellar populations and dynamics of galaxies. Much of my research revolves around globular clusters. 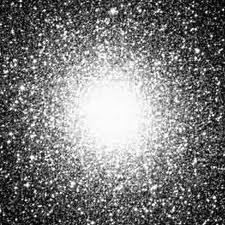 This is an image of the central parsec or so of the Galactic globular cluster M15 (NGC 7078) taken from the digital sky survey. Globulars are not only some of the most beautiful objects in the night sky, but they are also of prime astrophysical interest in sub‐fields as diverse as stellar evolution, galaxy formation and cosmology. Amongst other things they can tell us about the dark mass distribution of the Milky Way, the age of the Universe, the lowest mass stars, dynamics of stellar systems & black hole formation. "ultra diffuse galaxy" for the first time.